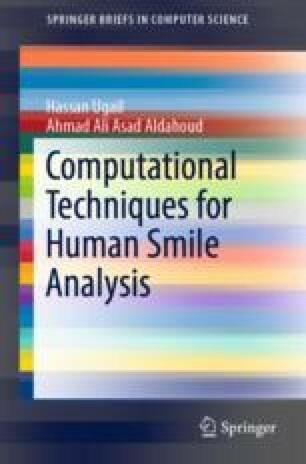 This chapter presents an application of computational smile analysis framework discussed earlier. Here we discuss how one could utilise a computational algorithm to distinguish between genuine and posed smiles. We utilise aspects of the computational framework discussed in Chap. 2 to process and analyse the smile expression looking for clues to determine the genuineness of it. Equally, we discuss how the exact distribution of a smile across the face, especially the distinction in the weight distribution between a genuine and a posed smile can be achieved.